I have a soft spot for top-down space titles. About a thousand years ago, when I was a wee young lad, I spent oodles of hours at the old PC we had playing Asteroids. On the console side of things I would spend an obscene amount of time with the original Wing Commander and later graduated to titles like Elite, Descent, Tachyon Fringe, the X franchise, and a great many others, but that initial time spent with Asteroids set alight a small flame that has forever burned. As I have gotten older I have come to look for more than a simple "press spacebar to shoot" mechanic in my gaming and Star Valor ticks a lot of those expectations and desires. Star Valor, like many indie titles, is the lovechild of a single developer and though still a work in progress, it is a solid and ever-evolving experience that stokes that little flame that was lit oh-so-long-ago. The top-down perspective and near-Newtonian physics plays right into my space-loving ego; the mining, plundering, warp-gate travel, galaxy view, trading, everything just fits into a category of games I will leap at the chance to play. Even being Early Access, Star Valor is a tightly made space exploration title that has an absolutely amazing array of features and options. It looks amazing too! 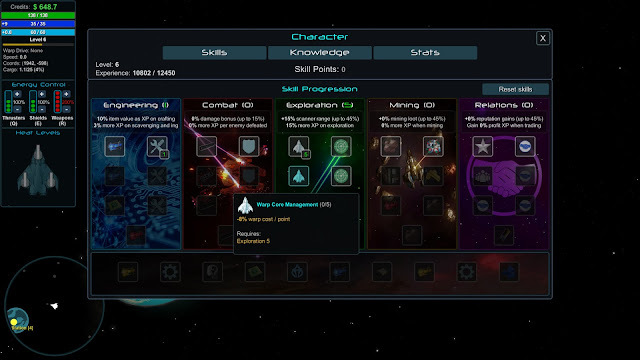 In your quest to control the galaxy you will be able to trade and quest to gain allies or simply hire mercenaries as you plunder the hard works of spacefaring traders. 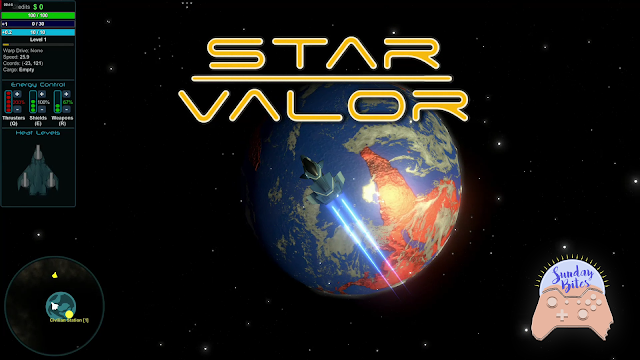 For something that seems so simple, Star Valor really shines and shows the expertise of Rafael, the lone developer. 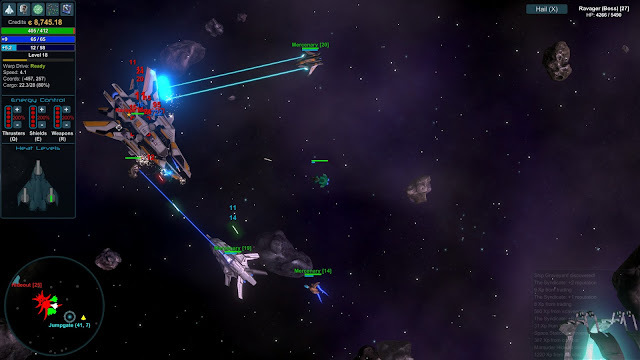 From the variety of starships to the procedurally generated galaxy, Star Valor just bloody works. I hope that, in time, Star Valor continues to evolve and work on balancing the in-game market, adds even more spacecrafts with more customizable assets like massive cruisers/carriers/frigates/capital ships, etc. 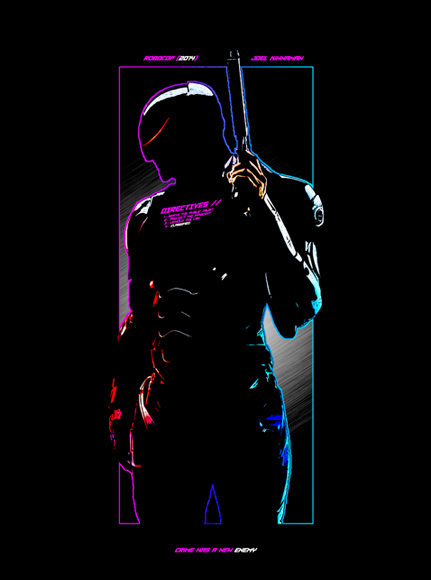 (as if 40+ crafts to choose from were not enough), a wider selection of weapon types, and I would love to see growth in the factions. To see massive wars being taken place between two larger parties, or heck, even coalitions consisting of multiple "players" in game, would be a dream come true … and with what I have seen so far in Star Valor, it may have the capability to, pending the development path, eventually turn into something very much like the X franchise. Star Valor makes me feel something I rarely have in the past with video games and that is … greedy. There is so much potential, so much skill behind Star Valor that it truly could become a cult classic. Time will tell, but with the developer's commitment to community outreach and the near-constant stream of updates, both for the game and those in the community, goes to show that not only is Rafael's heart in the right place, but so is Star Valor's presence in a difficult market.